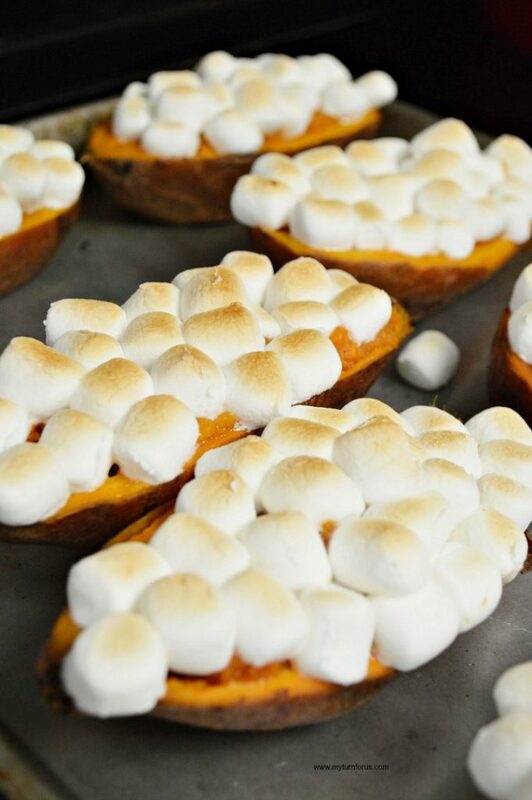 These Twice-Baked Sweet Potatoes are the best way to make sweet potatoes. 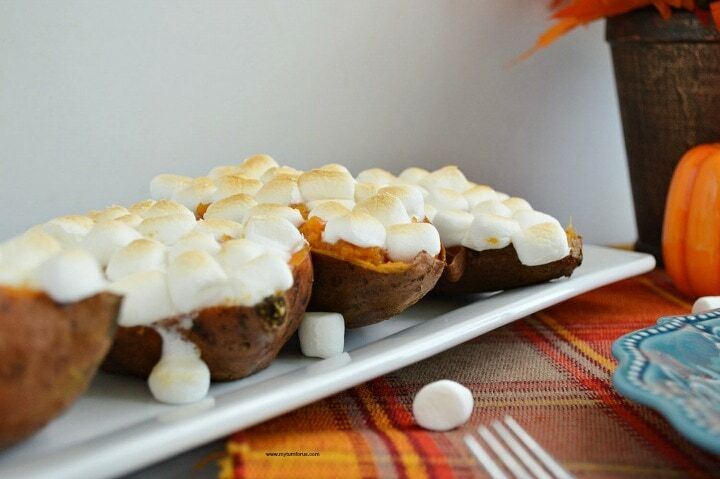 We seasoned these Twice-Baked sweet potatoes with spices, butter, and marshmallows. 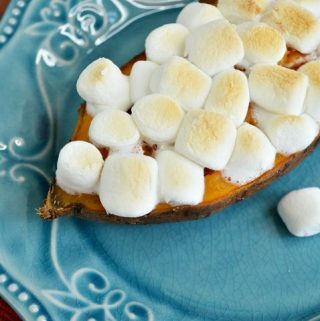 This double baked sweet potato recipe is our favorite of all the Twice-Baked Sweet Potato recipes. 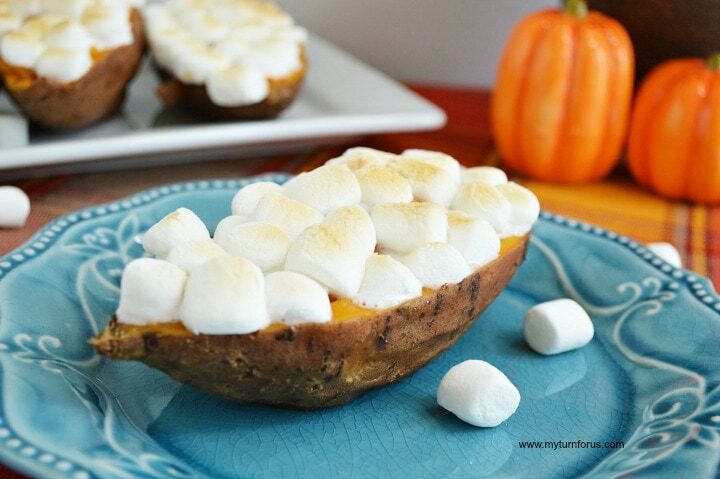 These Twice Baked Sweet Potatoes are easy and using miniature marshmallows on top makes them a pretty presentation. Usually, we make a sweet potato casserole for Thanksgiving or Christmas dinner but we now have the best way to make sweet potatoes. These Twice Baked Sweet Potatoes are rocking our house right now and are our favorite of all baked sweet potato recipes. After scrubbing these potatoes with a vegetable brush, we seasoned them with a little salt and pepper. 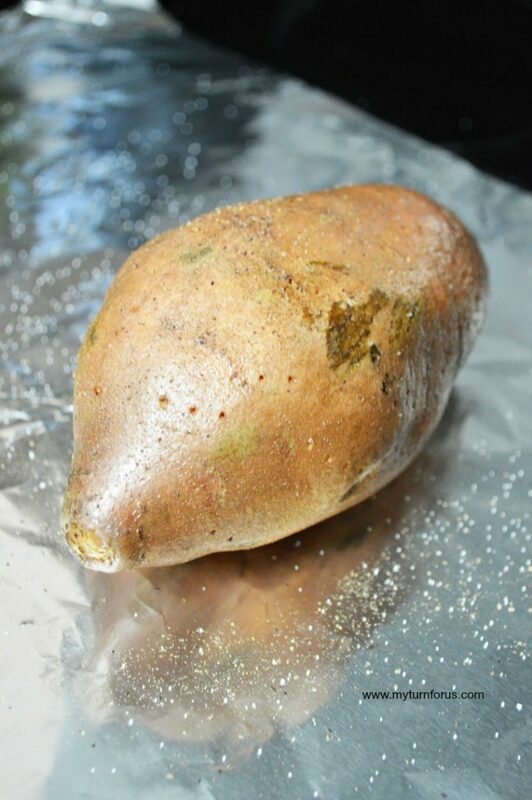 Wrap the sweet potatoes in foil and twist both ends of the foil to seal well. Bake for about 45-50 minutes at 375 degrees. Scoop out the insides leaving enough to maintain the shells. Place in mixing bowl and add butter, vanilla, brown sugar and cinnamon and combine with a potato masher. 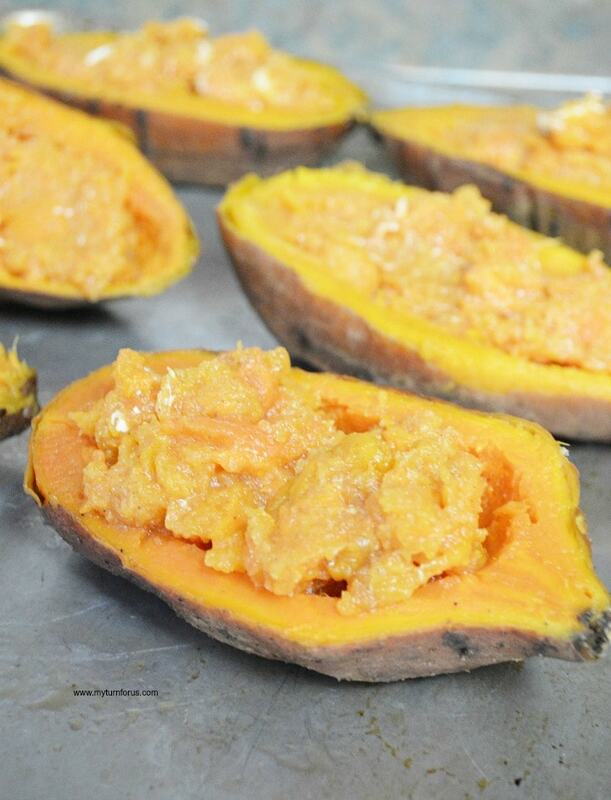 Restuff the mixture into the shells and place in oven for these Double Baked Sweet Potatoes. Remove, add marshmallows and return to oven on broil to brown or use a culinary or kitchen torch to turn to a golden brown. These Double Baked Sweet Potatoes are just delicious and it’s now our favorite and best way to make sweet potatoes. It would be easier to brown the marshmallow topping using a culinary torch instead of placing them in the oven but either way works well. 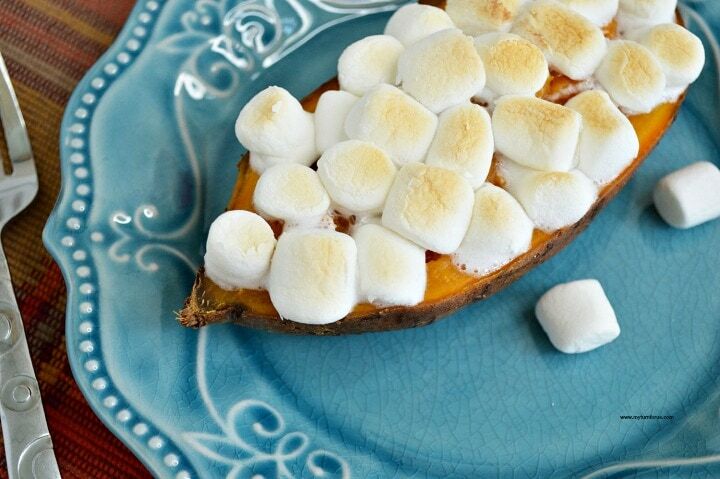 We hope you enjoy these Twice-Baked Sweet Potatoes as much as we did. Sweet potatoes baked with meat scooped out and seasoned and refilled. Then topped with toasted marshmallows. 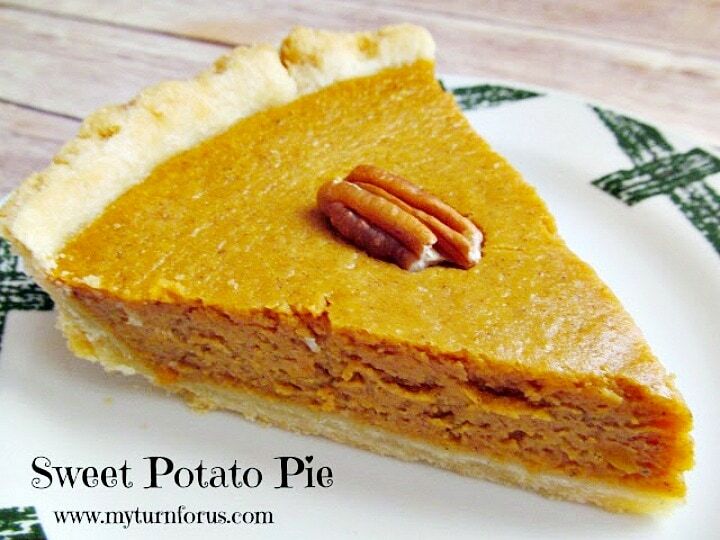 Wash the sweet potatoes and poke the skins several times with a fork. 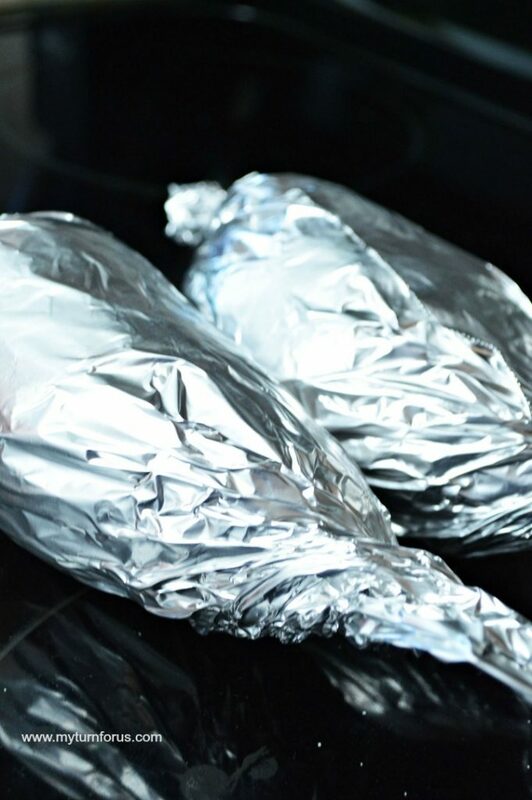 Season with salt and black pepper and wrap the potatoes in tin foil, twisting the ends. 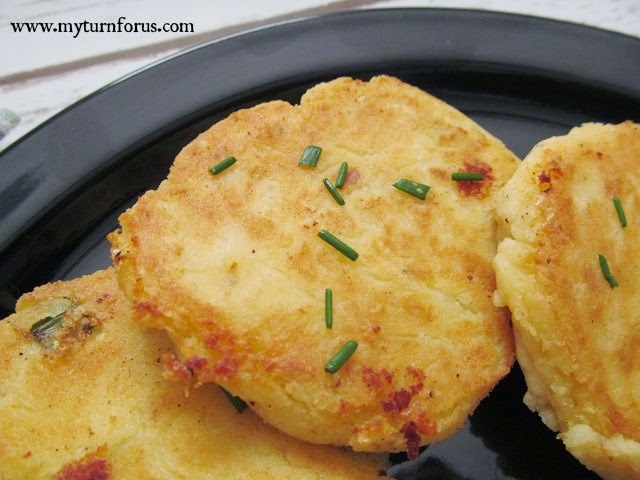 Bake on a baking sheet for 45-50 minutes, until potatoes are tender. Let them cool for 15-20 minutes then cut them in half and scoop out the potato from the skins. Be sure to leave a nice buffer for yourself between your scooping and the skin of the potato. Add the scooped potato into a large bowl. 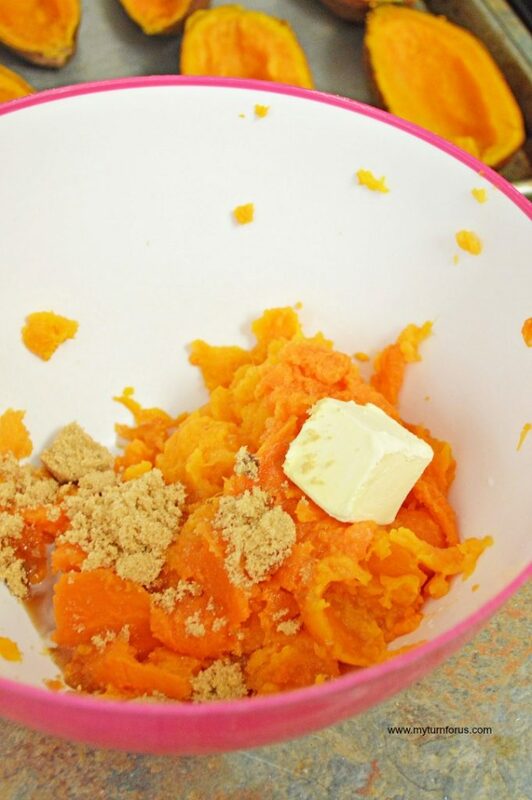 Use your hand masher to mash your sweet potato slightly. Add butter, milk, brown sugar, vanilla, and cinnamon. Stir well to combine. 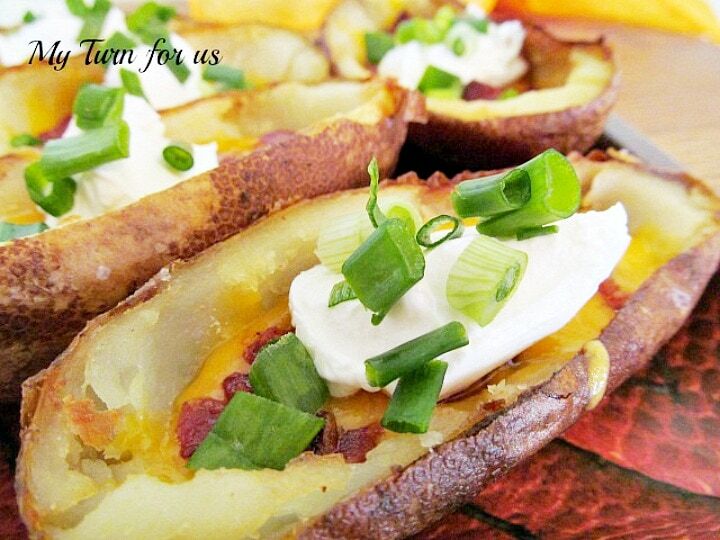 Fill the sweet potato skins with the sweet potato mixture. Place back in the oven to reheat and remove and top with miniature marshmallows. Toast the marshmallows by using a culinary torch or by placing the potatoes back into the oven with the broil setting on low. Watch carefully, they toast up quickly, in about 1-2 minutes.